These 10 top-shelf Mac apps come with a lifetime of updates and upgrades. Apple makes mean machines, but they’re only as useful as the apps you put into them. 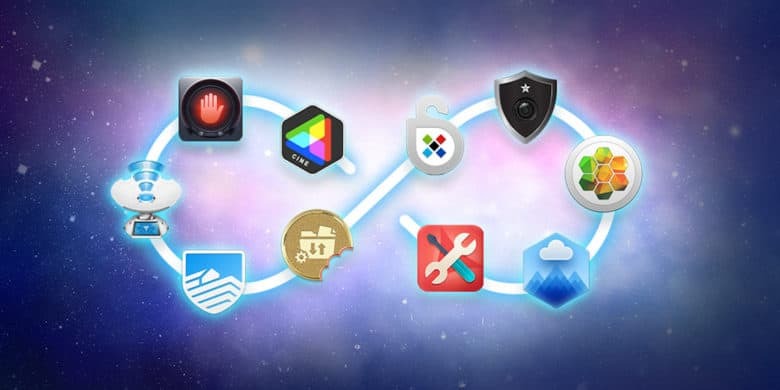 Finding the right software to fulfill all your wants and needs can be a challenge, which makes The World’s First Lifetime Mac Bundle a great opportunity for anyone looking to make the most of their Mac. It delivers a lifetime of access — complete with all minor updates and major upgrades — to 10 top-shelf Mac apps in categories including productivity, security and creativity. From photo and PDF editing to password management and Wi-Fi network optimization, there’s something here for everyone. And right now, for a massive 96 percent off the usual price, you can get the whole set for just $39 at Cult of Mac Deals with coupon code “MACBUNDLE10”. From VR headsets and Bluetooth earbuds to a lifetime of cloud storage and downloadable YouTube videos, check out the best new deals this week. Say goodbye to winter and hello to these great new deals on gear and gadgets in the Cult of Mac Store. This week, we’ve got a terabyte of super-secure cloud storage for life, a way to save your favorite streaming videos, a versatile VR headset, and a set of boss Bluetooth earbuds. Better yet, everything’s massively discounted! 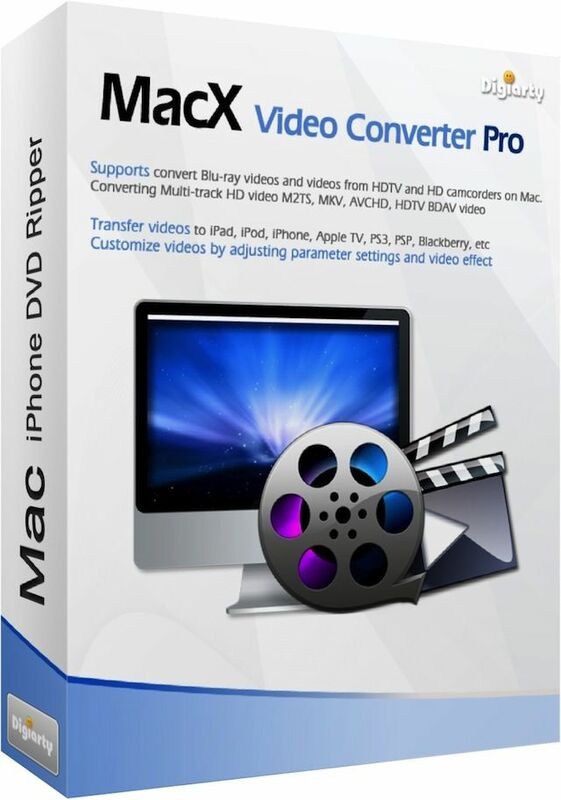 MacX DVD Ripper Pro might be the best and easiest way to convert DVDs to usable files. This post is brought to you by Digiarty. Unless you’re a teenager, you’ve probably got some DVDs lying around from back when people still used DVDs. Ripping those old movies and TV shows not only keeps their contents from being lost or damaged, it also means you can print fresh copies from scratched discs (without those annoying FBI warnings or region codes, thanks to built-in DVD decryption), and have digital versions ready to edit for your own projects. If you work with a lot of digital media, professionally or just for fun, you know the critical importance of a versatile and reliable converter. You’ve also probably well aware of Toast Titanium, the top name in media conversion. 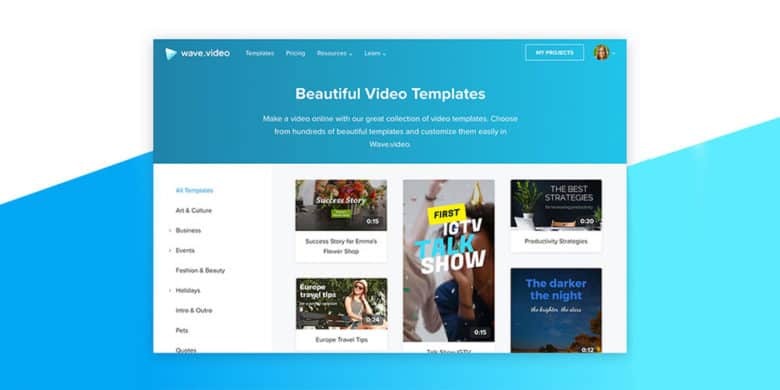 The latest version of Toast is also the greatest, slathered with new features for maximizing any digital media workflow. And right now, you can get Toast Titanium 15 for just $49 at Cult of Mac Deals. 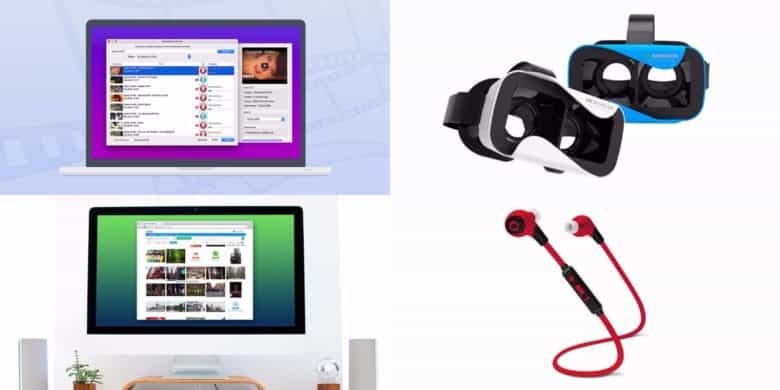 Ever had trouble watching videos with a bad connection on your phone, or wished you could rip any movie on your Mac and convert it to suitable format to view on your mobile devices any time? 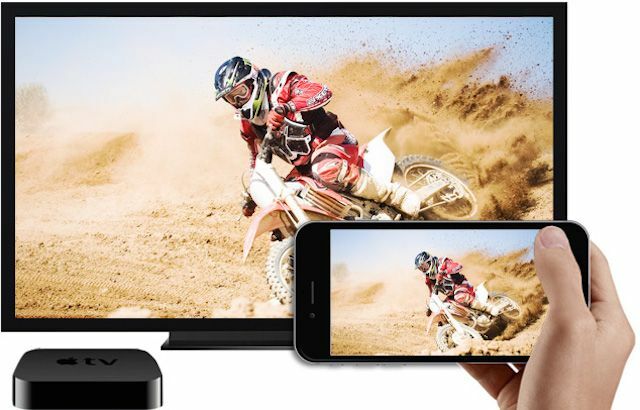 MacX Video Converter Pro lets you record just about any video in any file format you can think of, including TV shows, movies, your home videos, picture slideshows, and watch them, edit them, even add subtitles, across all your mobile devices. 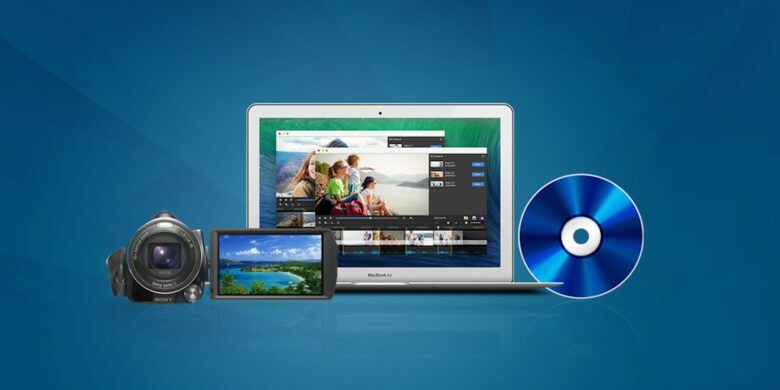 Normally $49.95, this month we’re giving away MacX Video Converter Pro for free….